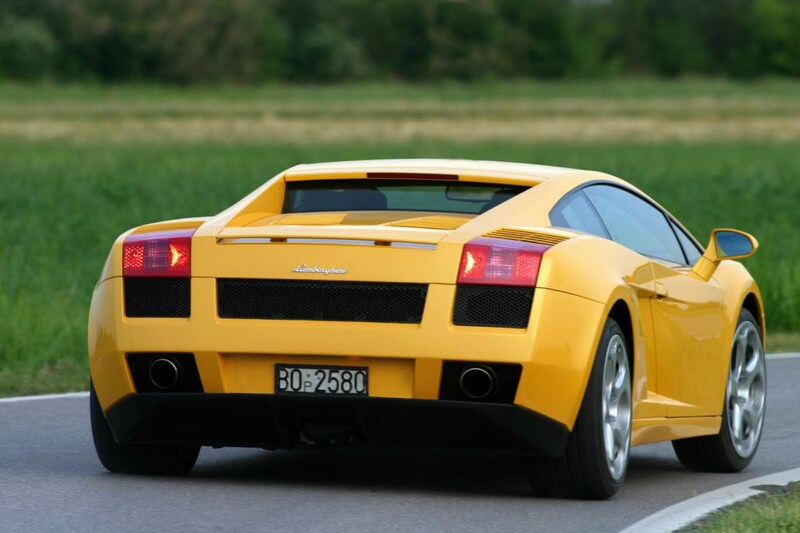 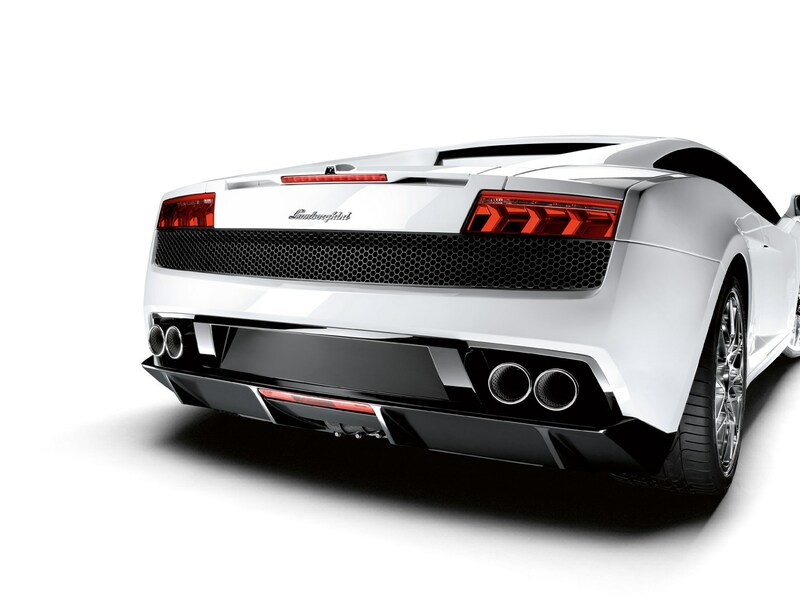 The Gallardo was the first Lamborghini to be fully developed under Audi’s ownership and it shows in the superb build quality. 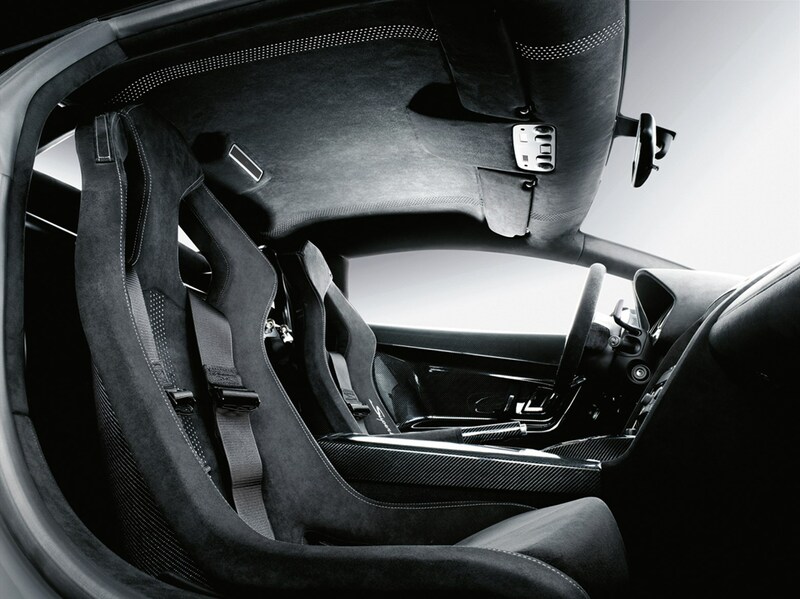 The cockpit is wonderfully finished and despite the obvious Audi switches, retains that important Italian flair. 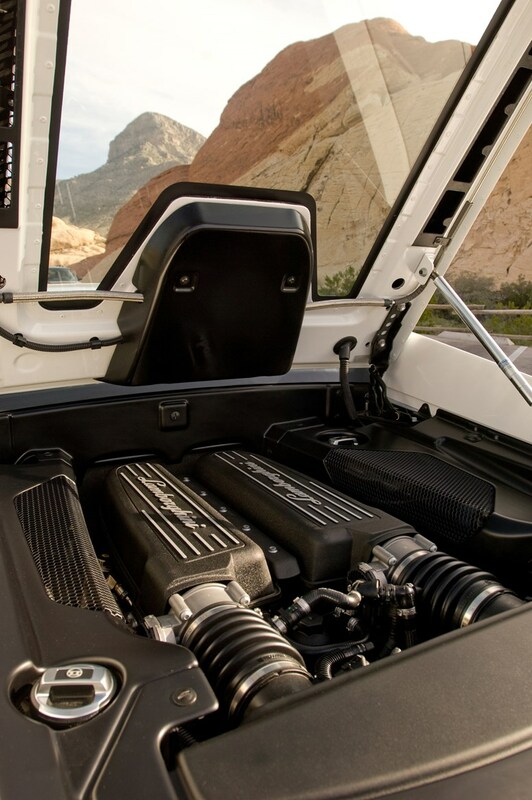 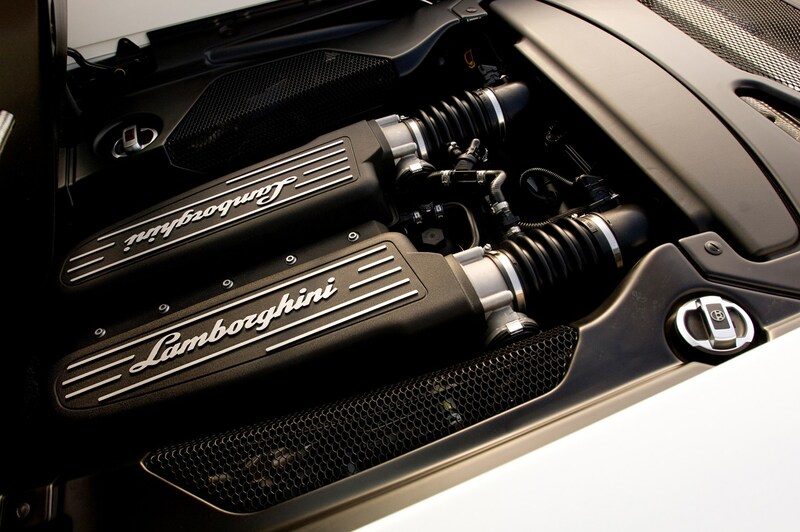 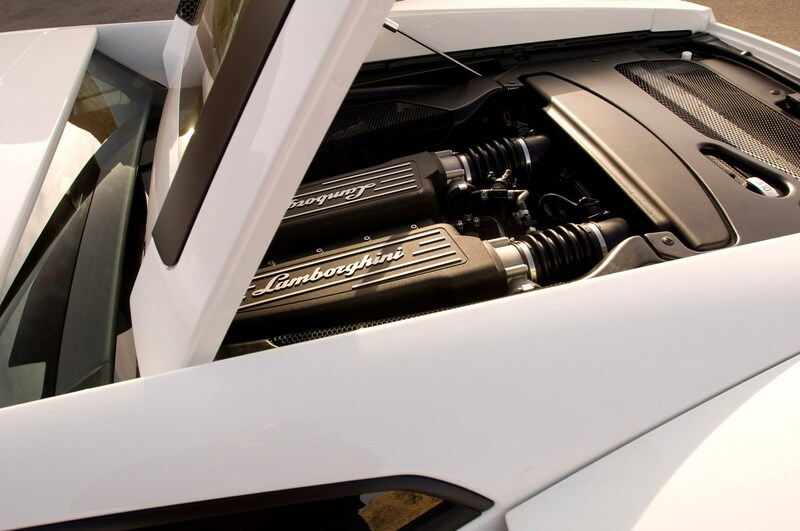 Four-wheel drive is standard on every version, including the very pretty Spider open-top, to make the V10-powered Gallardo supremely good to drive. 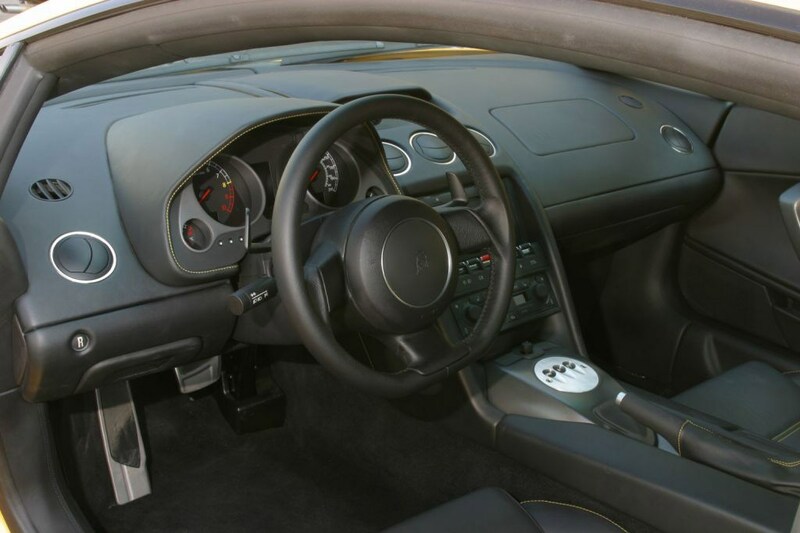 With the coupe, the main choice is between standard six-speed manual gearbox and the E-Gear ’box that does without a clutch pedal but add shift paddles behind the steering wheel. 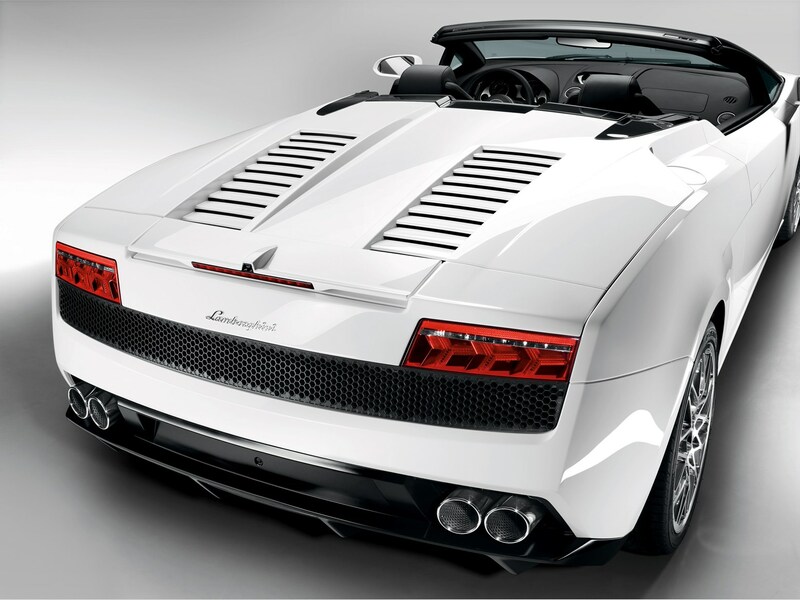 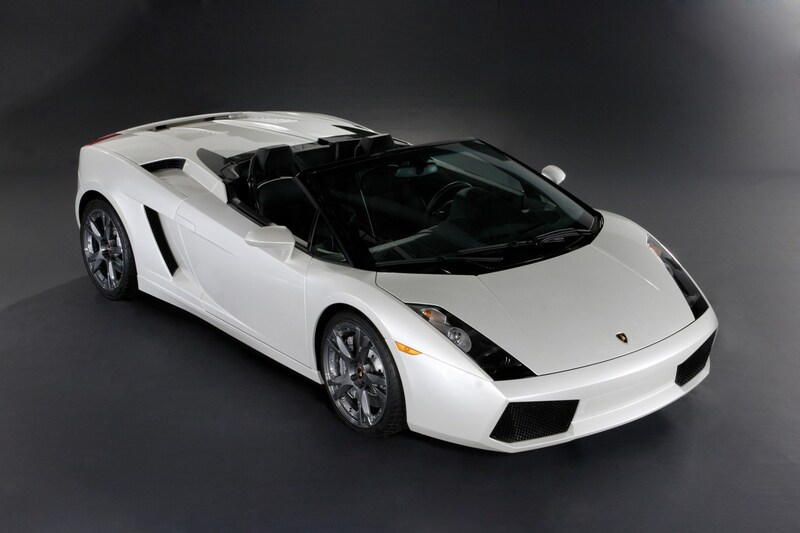 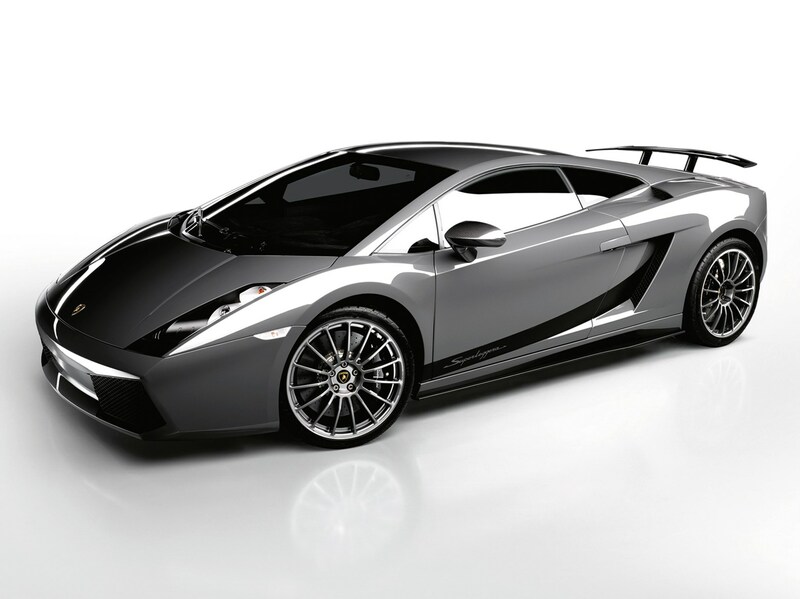 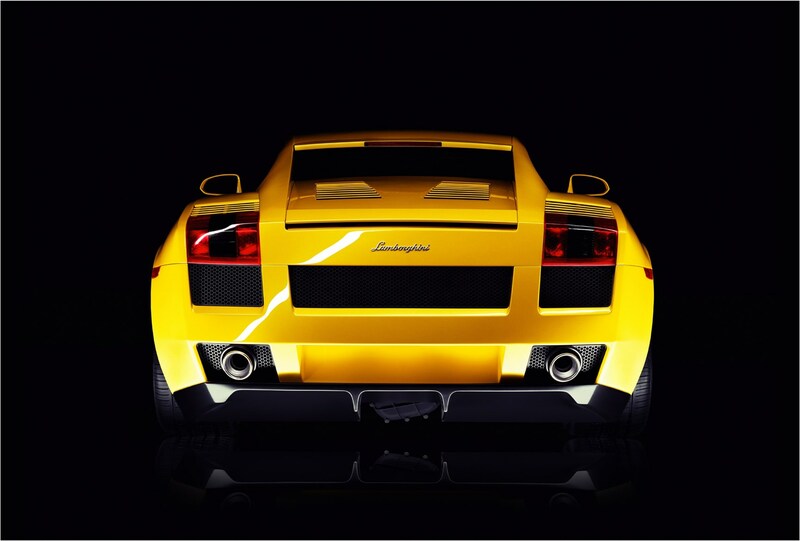 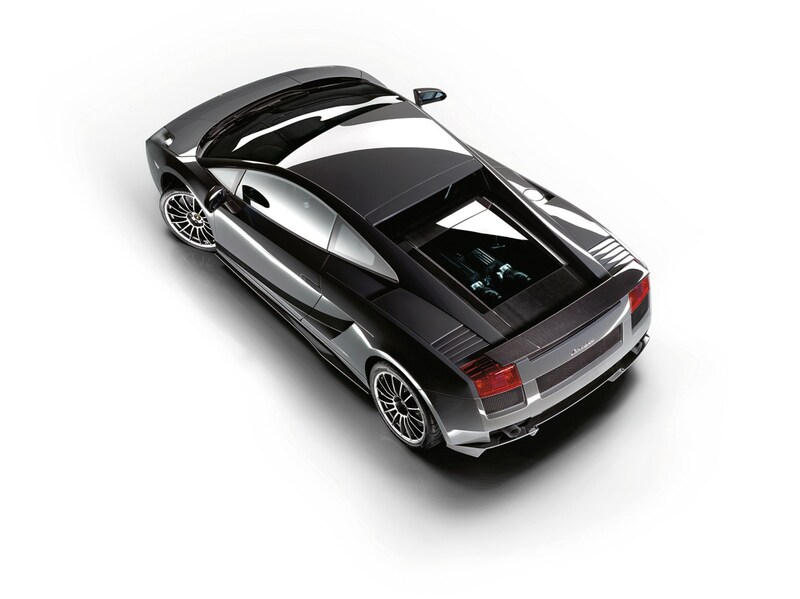 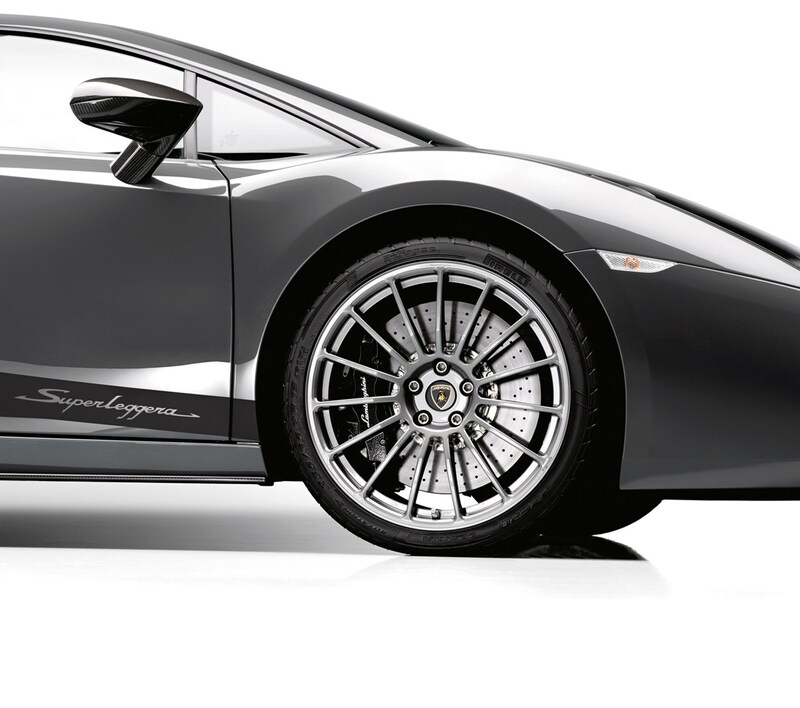 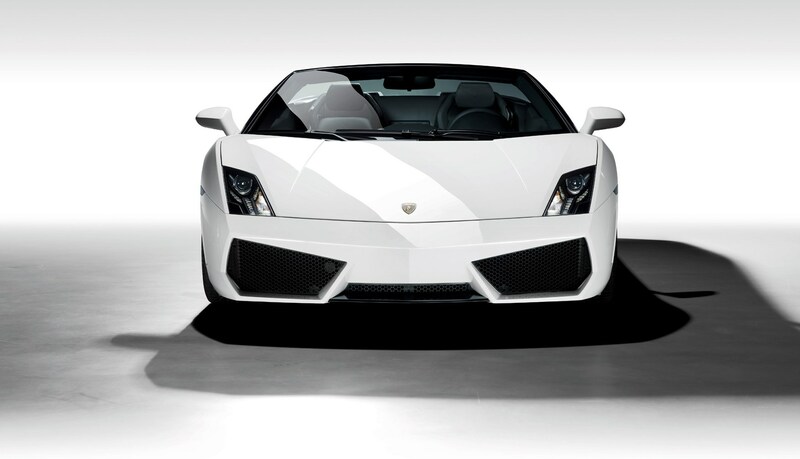 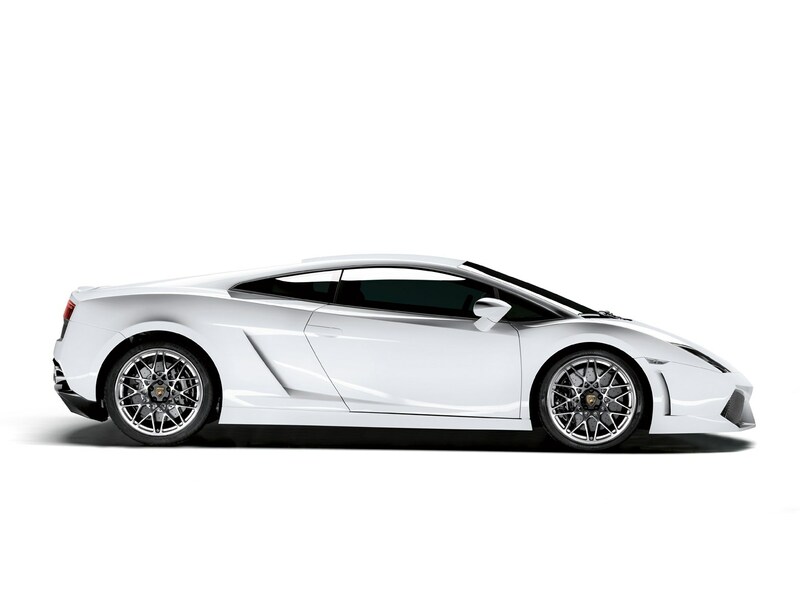 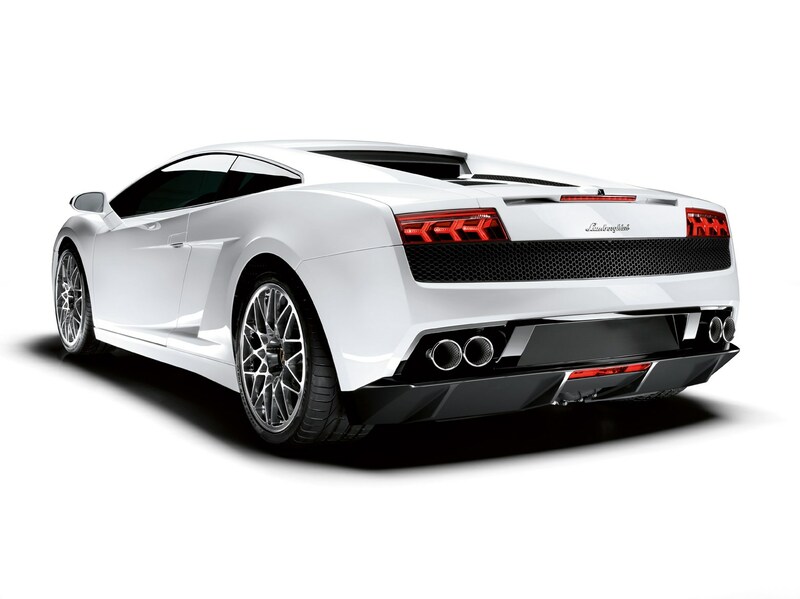 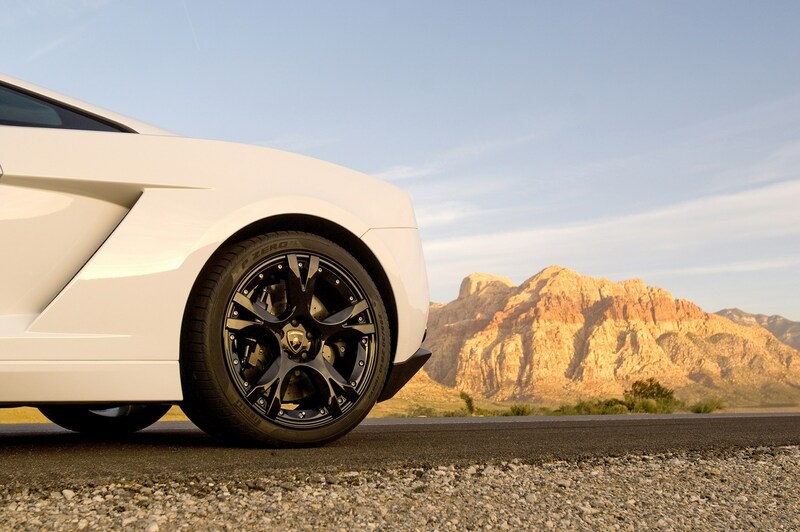 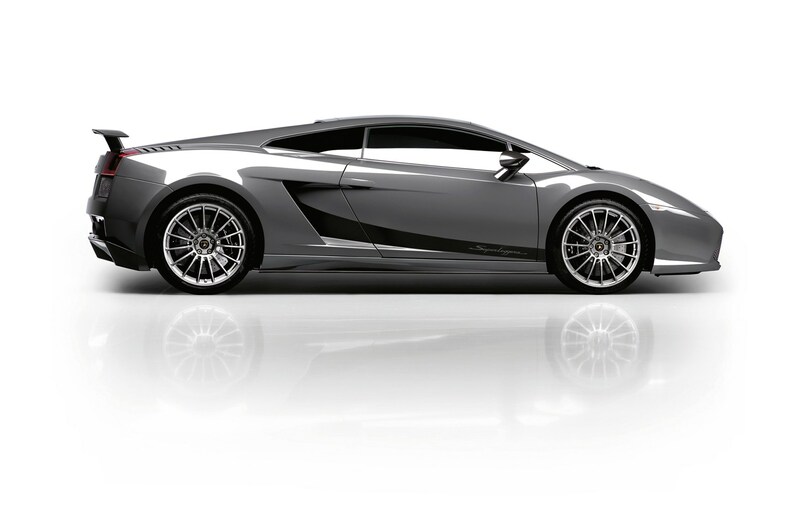 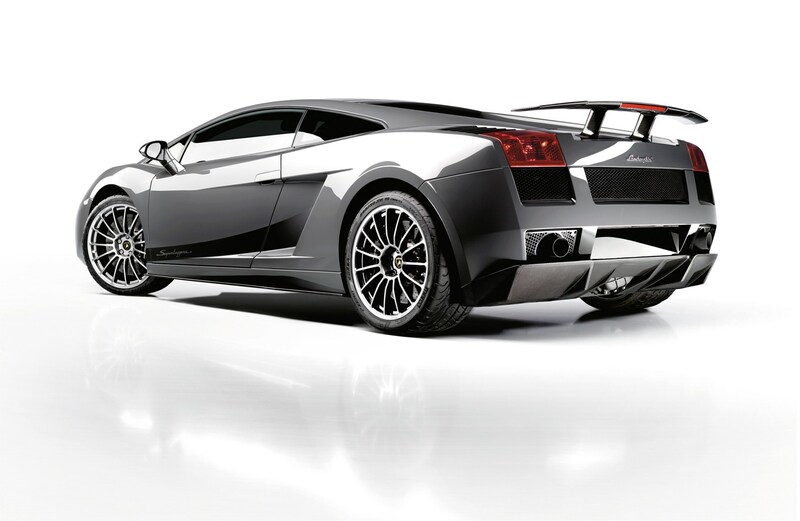 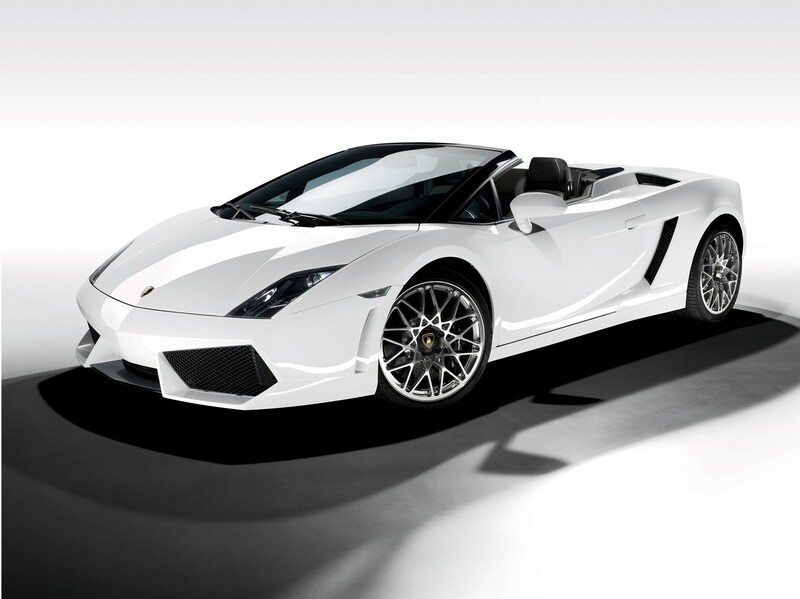 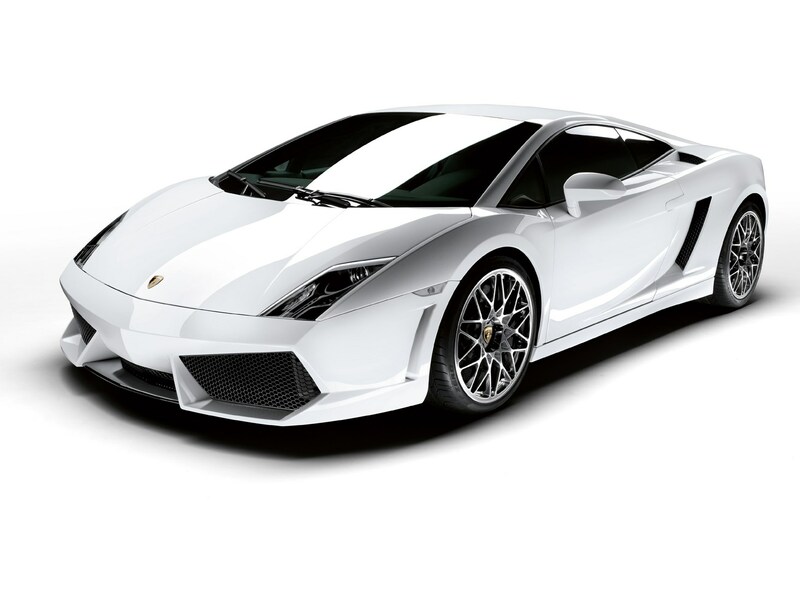 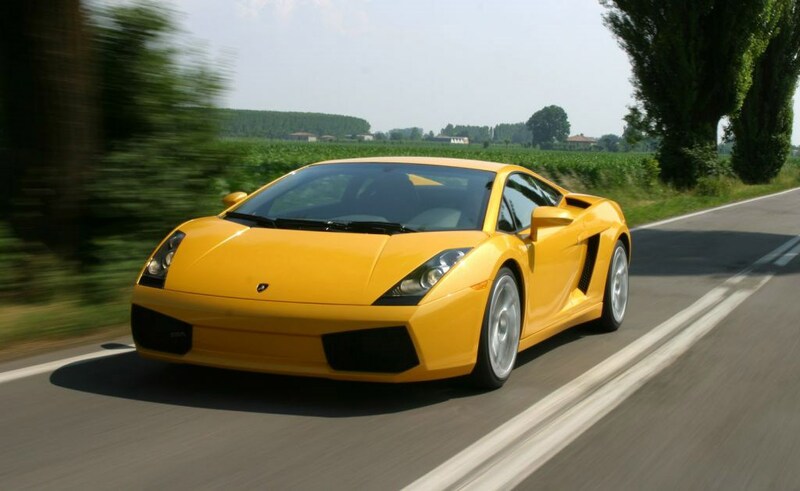 In June 2008 the LP560-4 model arrived with even more power and a 0-62mph time of 3.7 seconds.